Orangeries are making a big come back! Colour Choices… What can I have? Orangeries are the replacement to conservatories. Over the last few years, there has been a huge influx in the number of orangeries people are having installed onto their homes. An orangery was once the conservatory to the Edwardian and Georgian stately homes. They were a luxury that only the rich and famous could afford. Over the recent years they have made such a large comeback. 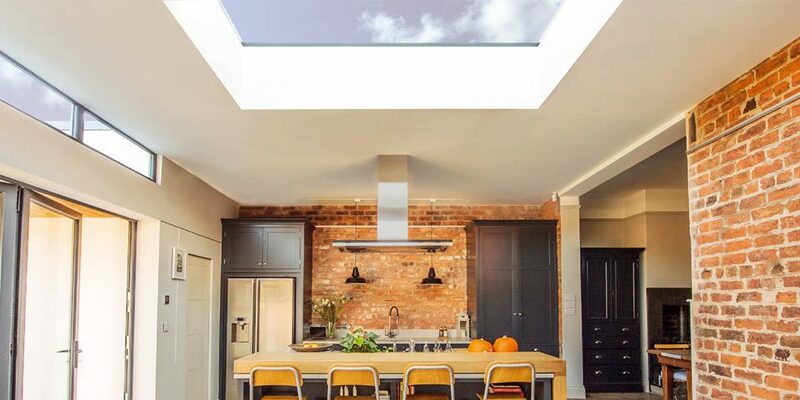 Many people are now changing the image of the orangery and have turned them away from the traditional styling of the past, and are now incorporating modern technology. Many now are also blending the styles and are using both. The recent comeback has been mostly down to the way that we are now using our homes. We want homes that work on many levels. 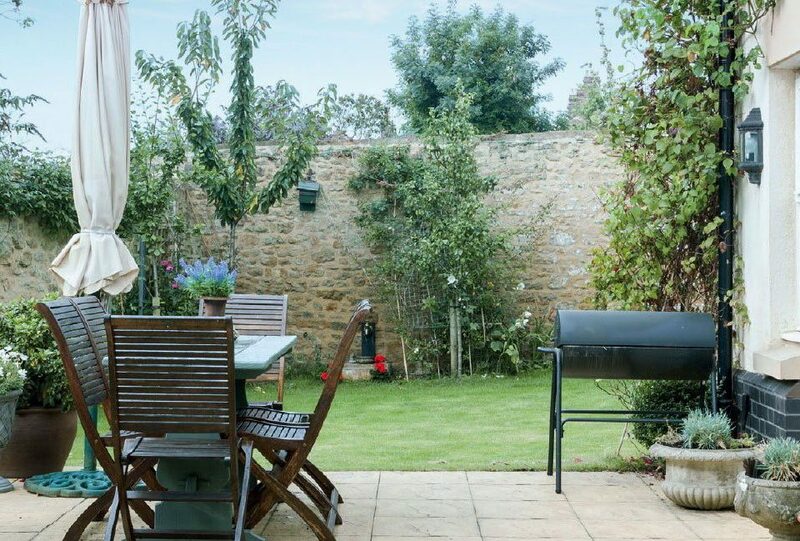 We want spaces that can be used all year round. With the development of the bi-fold door and roof lantern market (and the new affordability of quality aluminium products) these products are now being used to make spaces that allow so much extra light into the room but still maintain the insulating properties that conservatories have always lacked. The orangery has always been associated with the Mediterranean. With the added warmth they bring on those sunny days, people are bringing that little bit of the Mediterranean lifestyle into their homes. It has been proven that the more sunlight you see, the better your mood (which would explain why there are so many grumpy people in the UK!). I don’t think that it is a coincidence, that the people whose homes we install orangeries into, seemed to be much happier people than the people that don’t have a space to maximise the few sunny days we get here. 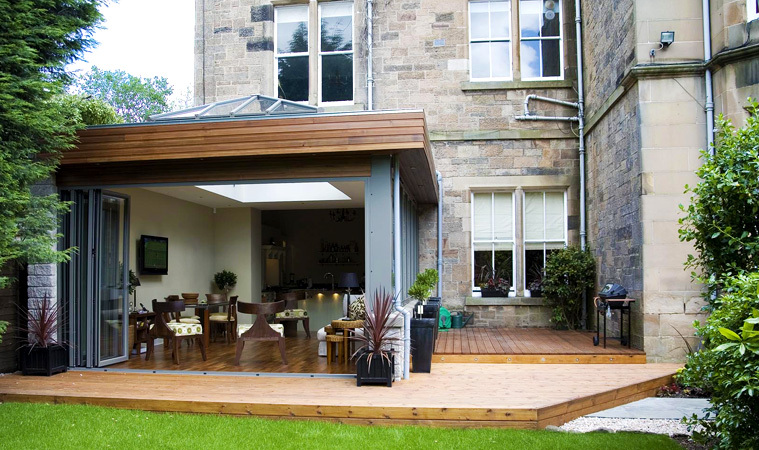 We have installed many variations on the types of orangeries available, from super modern to glamorously tradition. The more contemporary orangeries tend to now use bi-fold doors opposed to the tradition French doors although we are now seeing a number of people incorporating sliding doors into them. It’s particularly nice to see people’s own ideas and personalities come through and to see things that are out of the ordinary. Everything we sell is completely bespoke, we are able to work with you to design something that is practical and functional, without compromising on style or quality. The orangery is the number 1 addition to any home! What’s the difference between the Visofold 1000 and Visofold 6000 Bifold Doors? 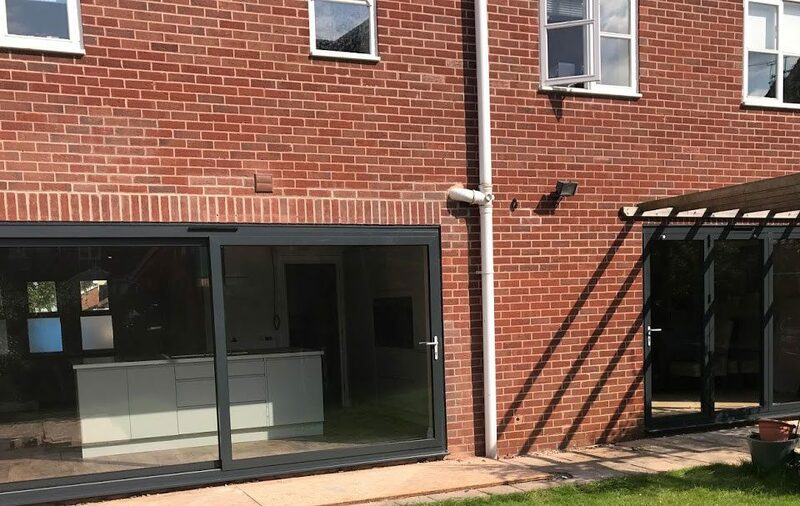 Midland Bi-folds have come a long way from their humble beginnings and will always remember that it would not have been possible without their customers support. They recognise that each and every individual customer has been important to their success so continue to treat each new customer with great gratification for their support. © 2018 Midland BiFolds. All Rights Reserved. Midland Bifold is a trading name of Leicester Window Supplies Limited. Company Directors: Mr M Clayton & Mr M Bhagat.